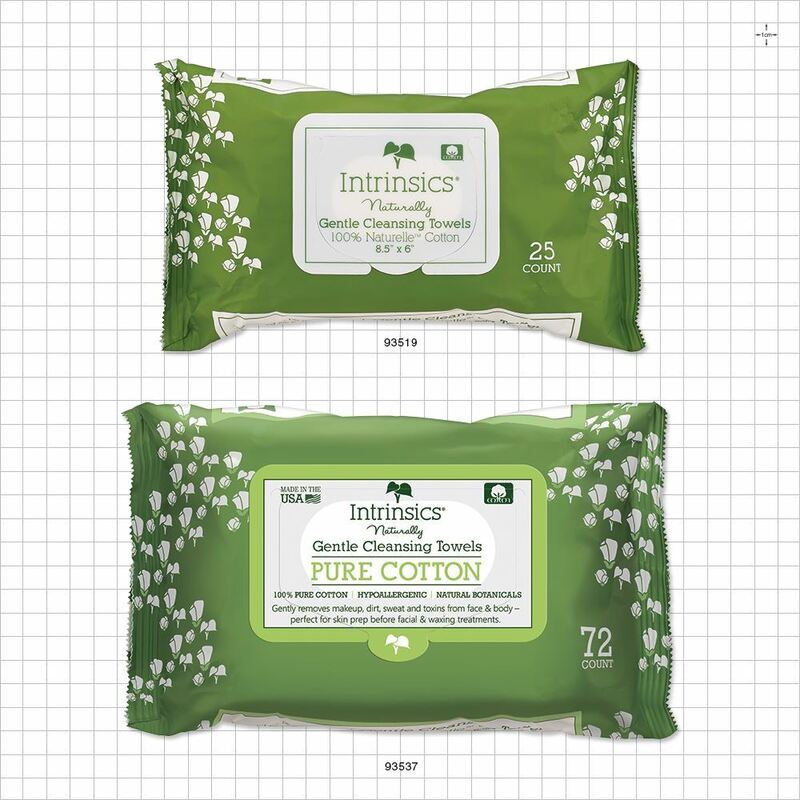 These 100% cotton Intrinsics® Gentle Cleansing Towels are moistened with natural botanicals including white tea and bamboo along with cucumber and green tea aroma. These soft textured, hypoallergenic wipes are ideal for cleansing before facials, skin prep before waxing treatments and removing makeup. Contains no phthalates, parabens, petroleum or SLS. MADE IN USA. 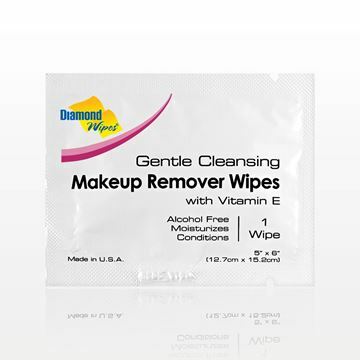 Gently remove makeup in one easy step with these alcohol-free Makeup Remover Wipes by Diamond Wipes®. 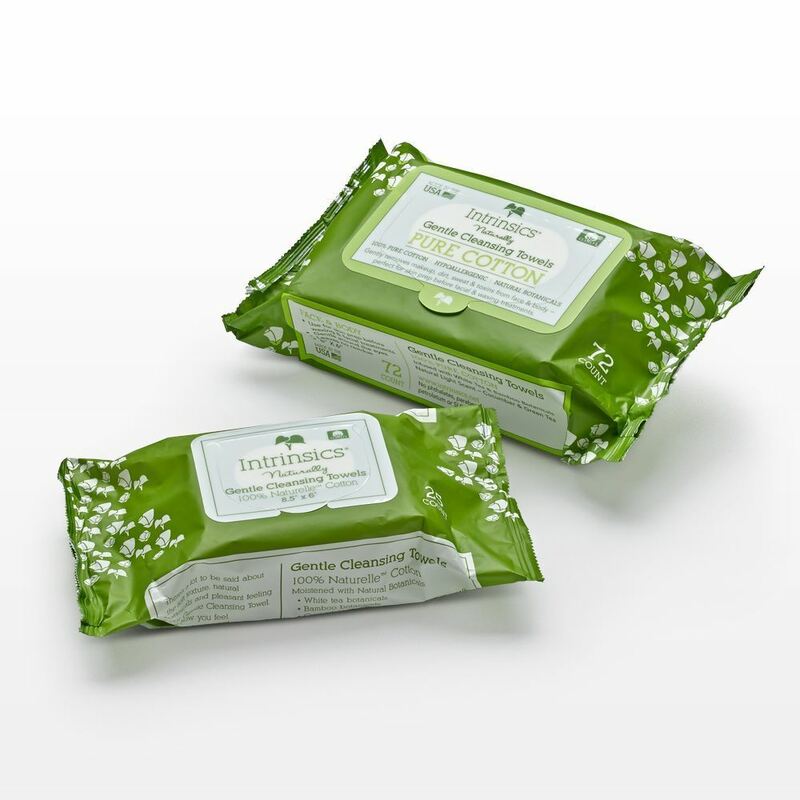 Each individually packaged wipe is infused with moisturizing lotion and vitamin E to condition skin. Directions: Open packet. Remove and unfold wipe. Gently massage desired area to wipe off makeup. Throw used wipe in trash. Do not flush. Caution: Keep out of reach of children. For external use only. In case of eye contact, flush thoroughly with water. Gently remove makeup in one easy step with these oil-free and fragrance-free face cleanser wipes from La Fresh®. 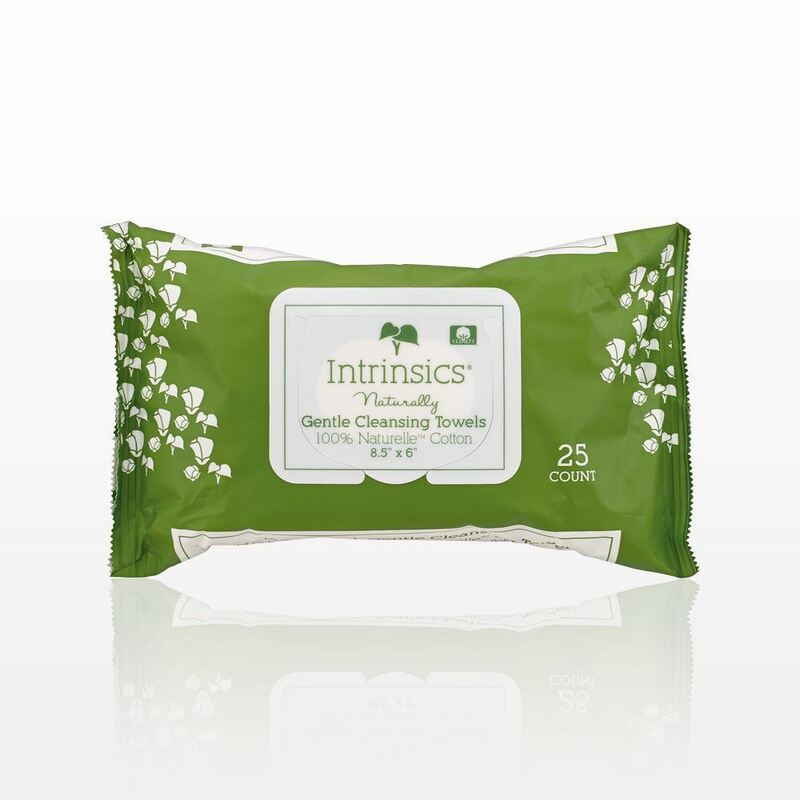 Each package features a resealable closure and contains 30 biodegradable wipes that will purify all skin types. Contains a blend of Aloe, Cucumber, Papaya, Pineapple, Marshmallow, Jojoba, Vitamin C and Vitamin E. This product is free of parabens, sulfates, triclosan, dyes, PEG's, artificial fragrances and animal byproducts. Caution: For external use only. Do not flush. Keep out of reach of children. In case of eye contact, flush thoroughly with water. 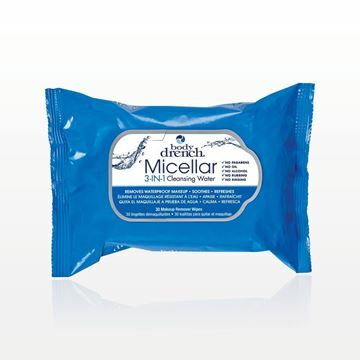 These 3-IN-1 Micellar Cleansing Water Wipes will remove waterproof makeup while soothing and refreshing skin. The gentle formula includes micelle molecules that trap and dissolve unwanted particles, leaving skin clean and hydrated. Perfect for sensitive skin. Contains no parabens, oil or alcohol. 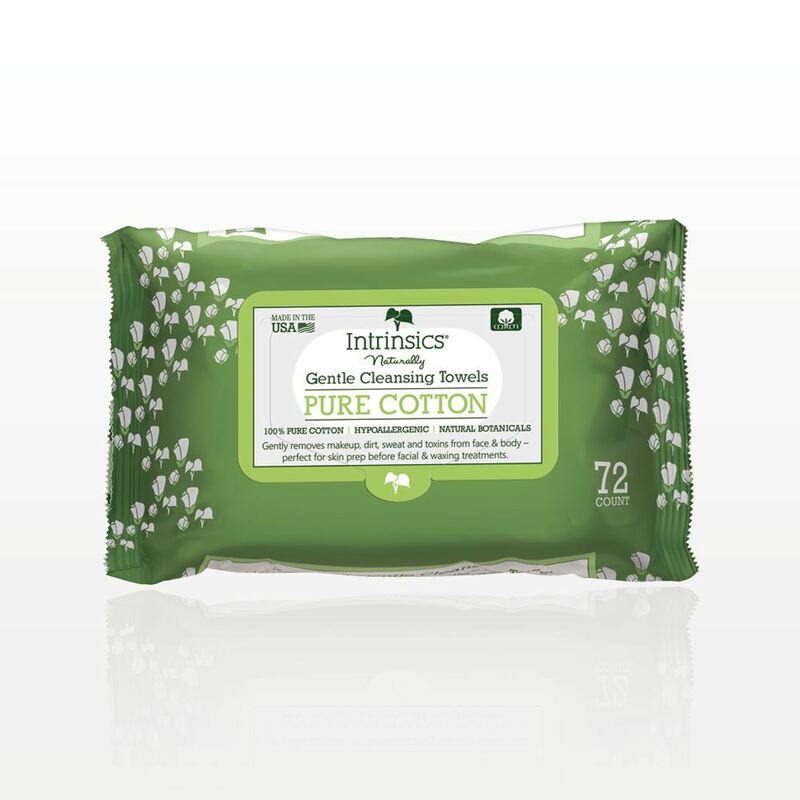 Directions: Gently wipe face with towelette, removing dirt and all traces of face and eye makeup. No need to rinse. 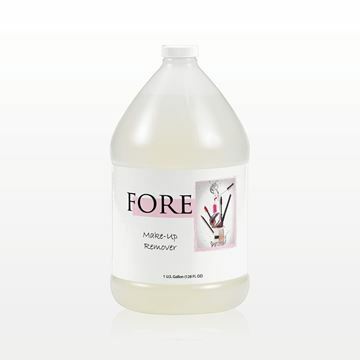 Fore Naturals Make-Up Remover contains a gentle blend of ingredients that removes makeup in one easy step and replenishes the skin. The large gallon size is convenient for use at makeup counters, beauty schools and more. Ingredients include aloe and plant extracts. 1 Gallon, 128 fl. oz. 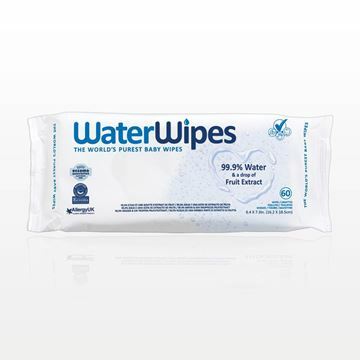 These multipurpose, unscented Water Wipes are made with 99.9% water and a drop of grapefruit extract. 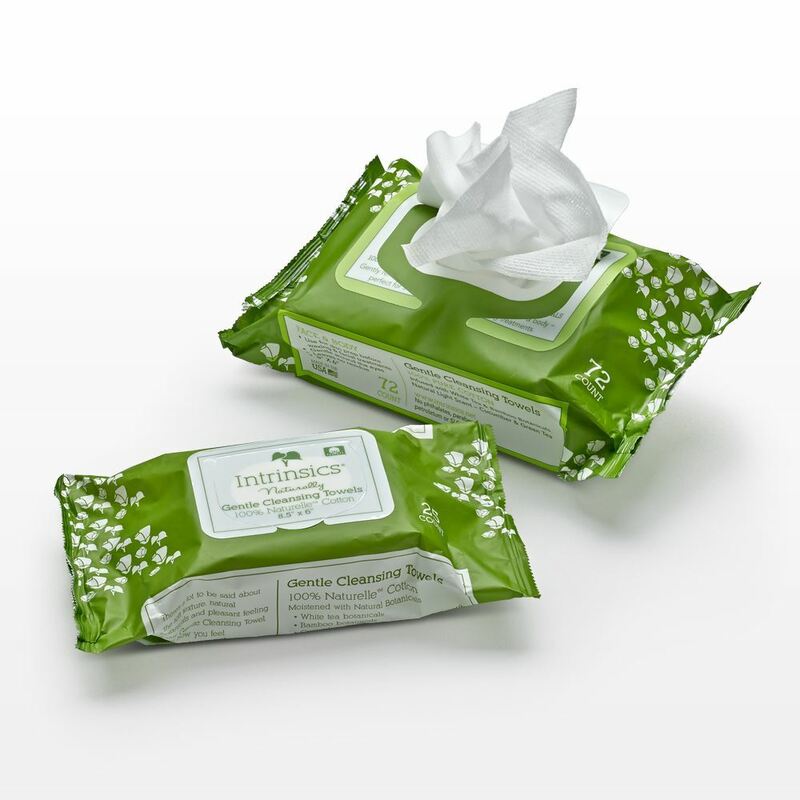 Use these wipes to refresh or cleanse the skin prior to facial treatments or makeup application by pairing with your preferred cleanser. 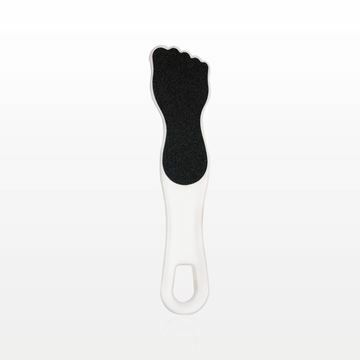 Perfect for use in a retail setting or at a spa. They can also be used to keep work stations and makeup counters clean. Maintain hygiene during makeovers with this convenient latex-free foam sponge block that comes with thirty-six detachable wedge sponges. 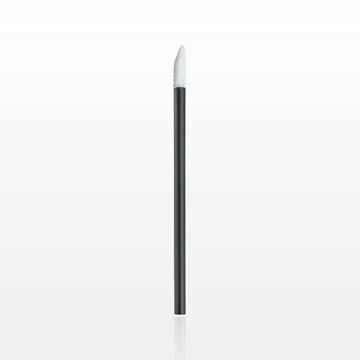 This disposable flocked lip gloss applicator with black polystyrene handle is perfect for testing lip gloss in a retail setting.